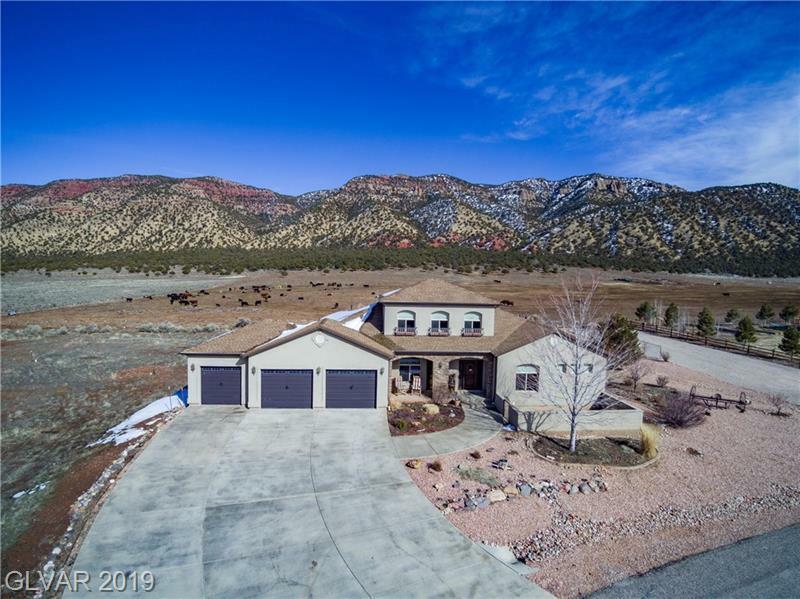 "Located in Paragonah, UT, North of Cedar City, one owner, upgraded custom built home sits on one acre boasting: 6 Bed/7 bath, Loft Library, in-law suite, granite counters, Wolf chef grade stove top, GE Profile Stainless Steel appliances, cherry cabinetry, 2 laundry areas, Italian tile on main level. Fully finished basement w/4 beds, kitchen & another family room. 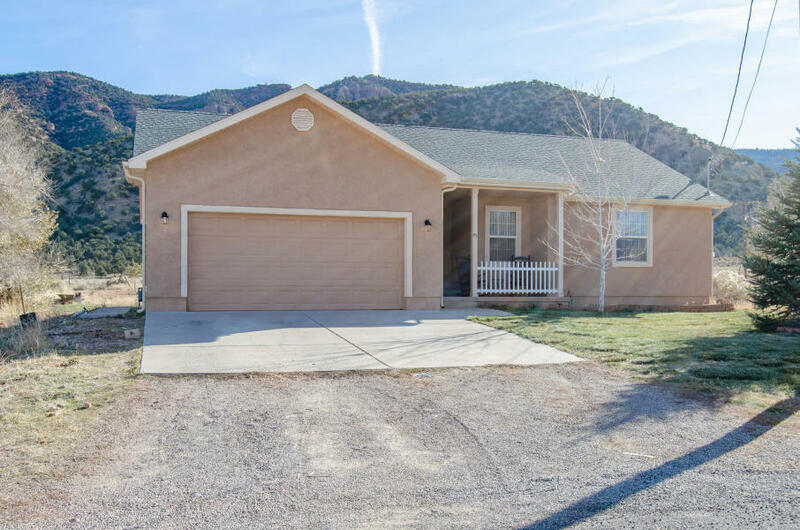 Insulated wall panels/ceiling"
"Beautiful family home located near the mountains surrounding Paragonah Utah. 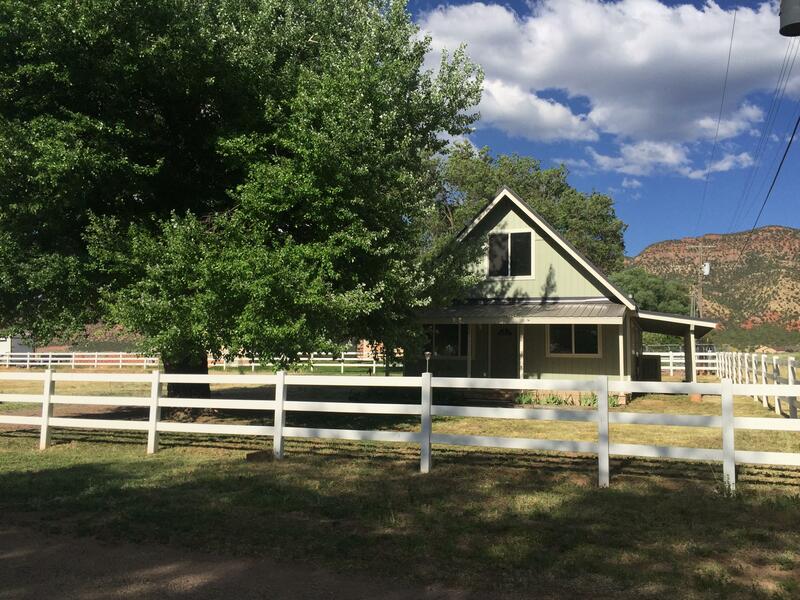 Home features 4 bedrooms with a possible 5th bedroom/office space. Front living area is conveniently located next to the dinning/ kitchen area. Basement has a large family room that includes custom cabinets with a sink, and solid surface counter tops making this area great for entertaining." 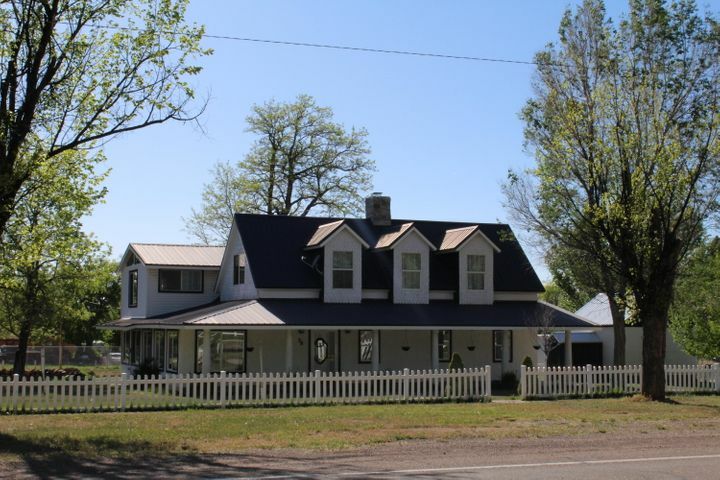 "This property is the perfect hunting lodge, family reunion / party location or just a great weekend getaway. With plenty of sleeping room and a place to store your vehicles and toys, you can't beat it! 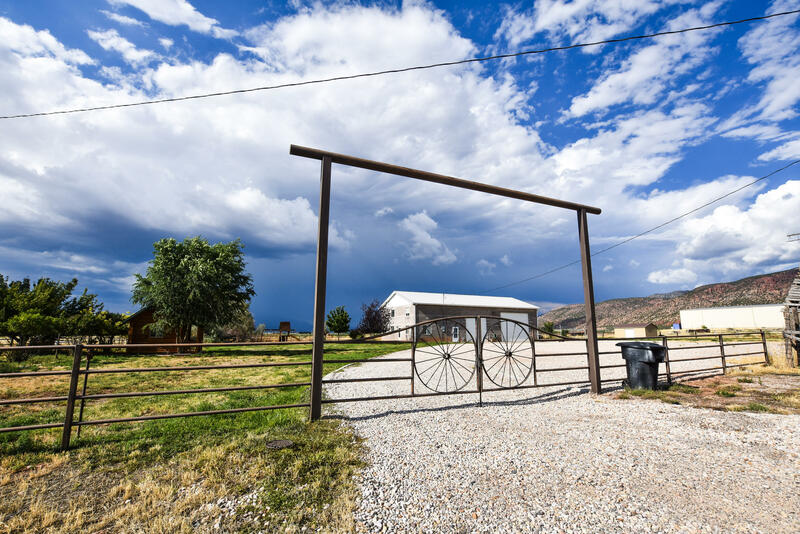 Close to mountain fishing and hunting, 2 ski resorts and right off I-15. Small cabin, playground set and shed on property. Sq. footage by owner, information is deemed reliable, buyer to verify."